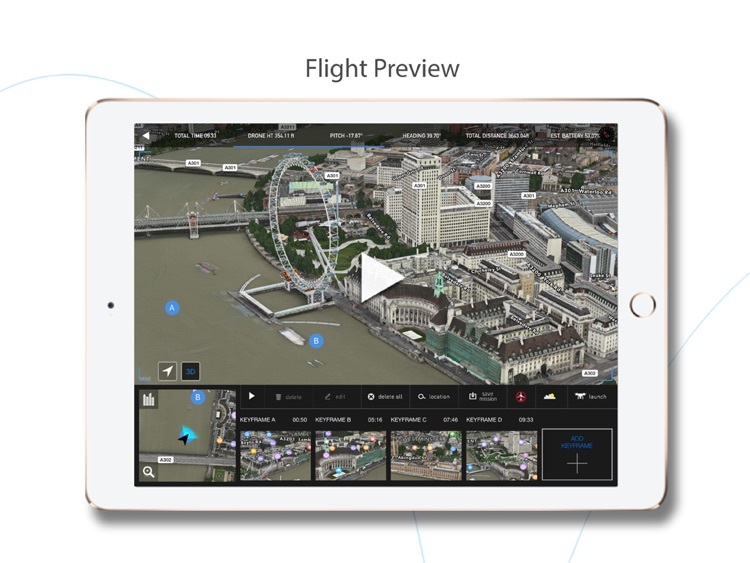 FreeSkies CoPilot is the best way to capture aerial videos and photos easily and safely. Create unique, creative, and dynamic videos in a simple to use, 3D interface. You don't need to be an expert drone pilot to capture exciting visuals. You focus on the photography, and CoPilot handles the rest. 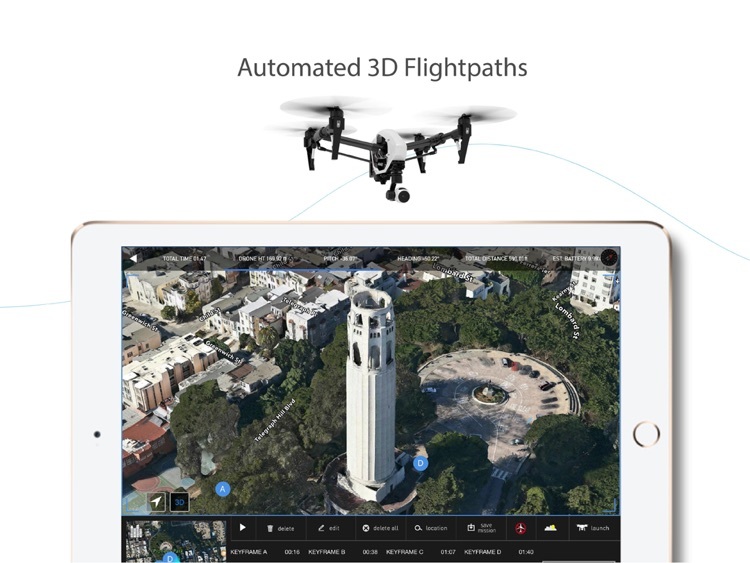 IMPORTANT: Apple Maps 3D data is currently limited, please check your area before purchasing. 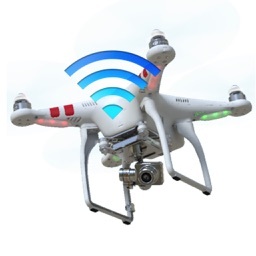 Featured by: DJI, CNBC, sUAS News, and many more. 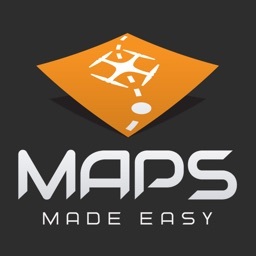 - 3D Interface: Create your flight path by selecting keyframes in a 3D map. 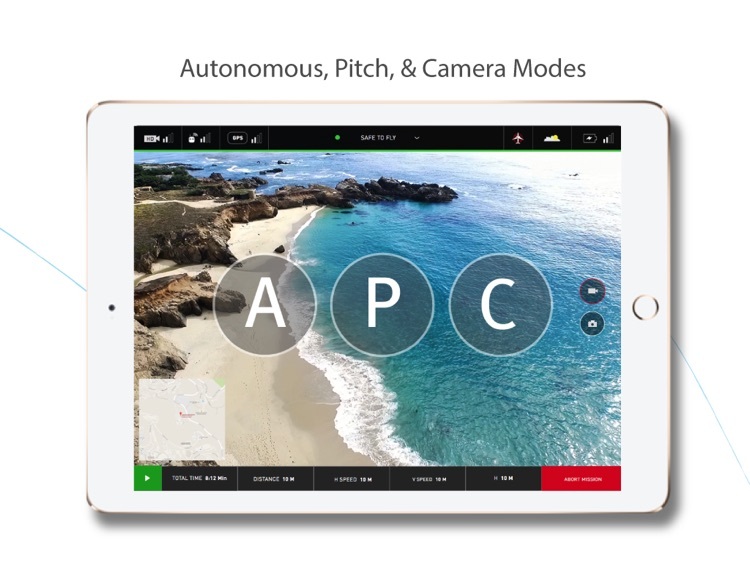 - Full Autonomous Control: Create your flight path and let CoPilot fly the path for you autonomously. - Obstacle Avoidance: Check for immediate obstacles like buildings and terrain before launching. 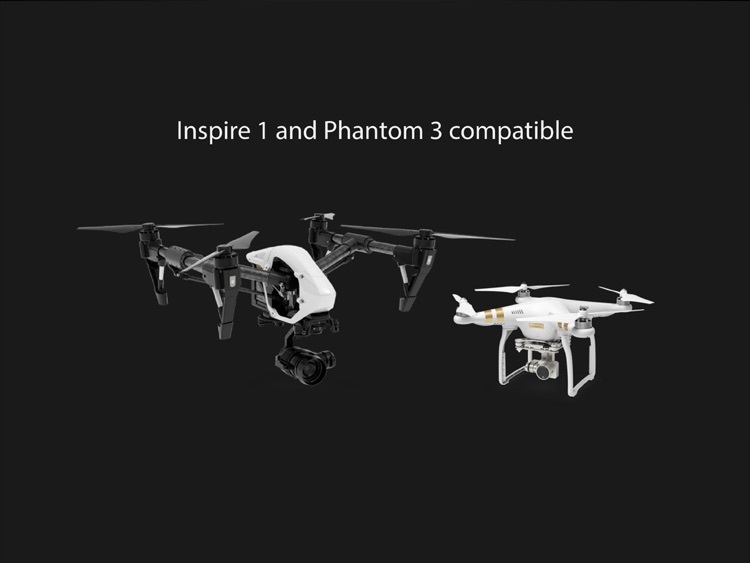 - Autonomous, Pitch, and Camera Modes: Switch between full autonomous control, camera pitch control, and full camera control. 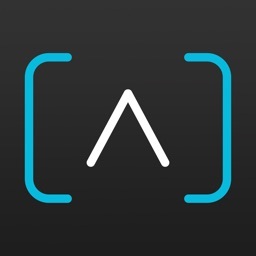 - Live HD Recording: View and Record your flight in real time. 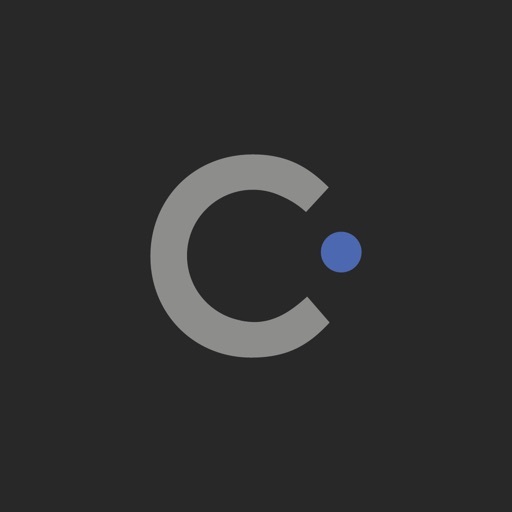 - No Fly Zones: Checks local no-fly-zones before your flight so you know if you're safe to fly. 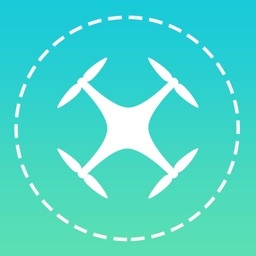 - Weather Monitoring: Checks local weather so you know if weather conditions are optimal for flying. 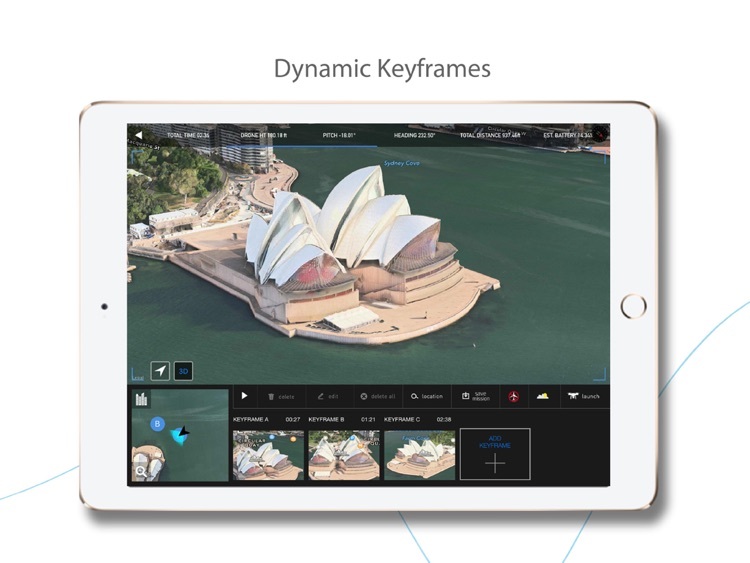 Note: Must have an iPad running iOS 9 and have the latest public firmware from DJI installed on your hardware. Continued use of GPS running in the background can dramatically decrease battery life on your iOS device.